 Macat's unique solutions help students, employees and learners improve critical thinking skills, to increase grades, career prospects and wellbeing. The 2016 Future Of Jobs report, published by the World Economic Forum, predicted that by 2020, critical thinking and complex problem-solving will be the most in demand sets of skills in the global jobs market, but also the hardest to recruit for. Macat is a global leader in developing critical thinking skills. 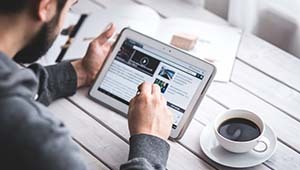 Utilising our unique PACIER model, developed with the University of Cambridge, Macat's critical thinking solutions help institutions, businesses and learners to effectively measure, analyse, and develop critical thinking skills, contributing to greater personal and professional success. Macat's unique solutions have been purpose-built to help students, employees and continuous learners to think smarter, achieve more, and live better. Solutions for organisations of all industry types and sizes. Solutions for individual learning and reading enthusiasts. Macat's sophisticated, multimedia solutions help assess, evaluate and continually improve critical thinking skills. Macat Critical Thinking Assessments are delivered on a powerful, all-in-one critical thinking assessment and measurement tool, to analyse skills gaps and identify the next generation of business leaders.